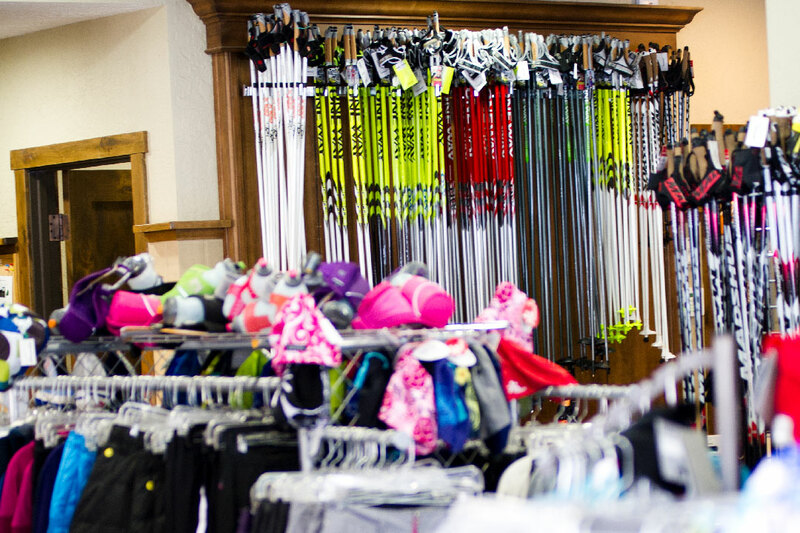 The White Pine Nordic Center is conveniently located in the heart of Park City and features over 20 kilometers of classic and skate ski track that is groomed daily. In addition to maintaining the track, our local staff teach classic and skate ski lessons, guide cross country ski tours and snowshoe tours in town and the nearby Uinta Mountains and grind, wax and scrape Nordic skis onsite. 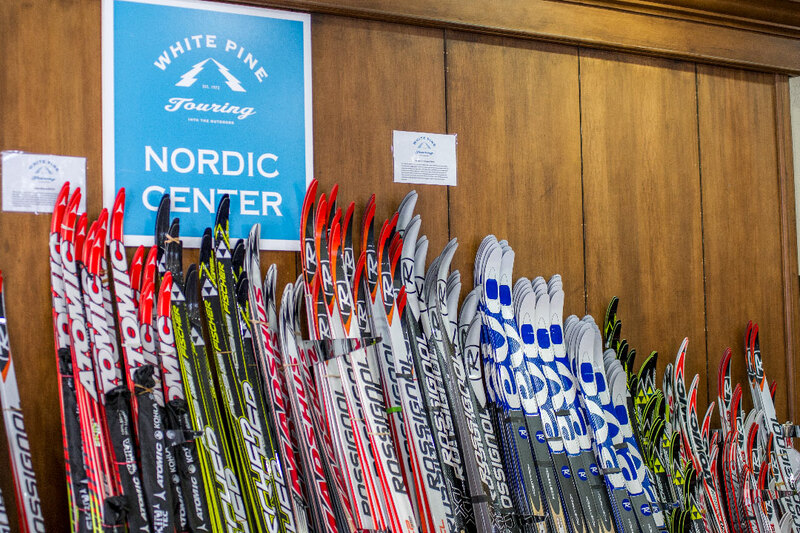 With a rental fleet which includes everything from classic and skate boots, skis and poles to snowshoes and a full retail store, the White Pine Nordic Center has you covered. The White Pine Nordic Center is staffed with local cross country instructors, guides and ski technicians who skate or classic ski daily and most do a little bit of both. 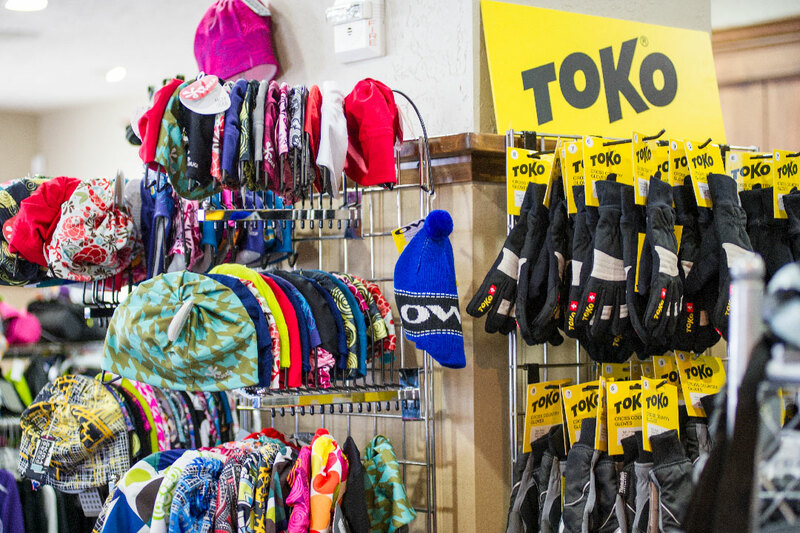 Their knowledge means that you get fitted into the right rental package or that your own skis are waxed just right for the conditions at hand. And, when you're ready to take your cross country skiing to the next level, they're happy to help with private and group lessons or guided tours. With ski-in/ski-out access to our very own groomed cross country track, you can park, get outfitted with rentals, and be on the snow in a matter of minutes. And thanks to our on-site Nordic-specific Tuning Center, our rentals are always ground, waxed, and ready to glide. We offer on-site tuning and waxing for skate and classic skis. From professional race service to recreational waxing, our Nordic ski techs know how to make sure cross country skiers are prepared for the conditions at hand. Explore Park City’s local trails or head out into the Uinta wilderness on one of our Nordic Ski Tours. Each tour is customized to you and your group, and rentals and transportation are included. We have the knowledge, equipment and infrastructure to provide elite instruction to Nordic skiers of all levels. From drop-in group lessons, to individual coaching, there's no better place to improve your cross country skiing. Located in the heart of Park City, our 20K Nordic Track features professionally-groomed loops of 3, 5 and 10 kilometers. Season passes, 10-punch and single day passes are available. Check out current track conditions to see what's skiing the best.